We all know that Hollywood celebrities live in their own bubbles that in no way is based in reality. They thrive on outrage even if it means alienating a good amount of their fan base. And Samuel L. Jackson is the latest who dropped a bomb on President Trump supporters. 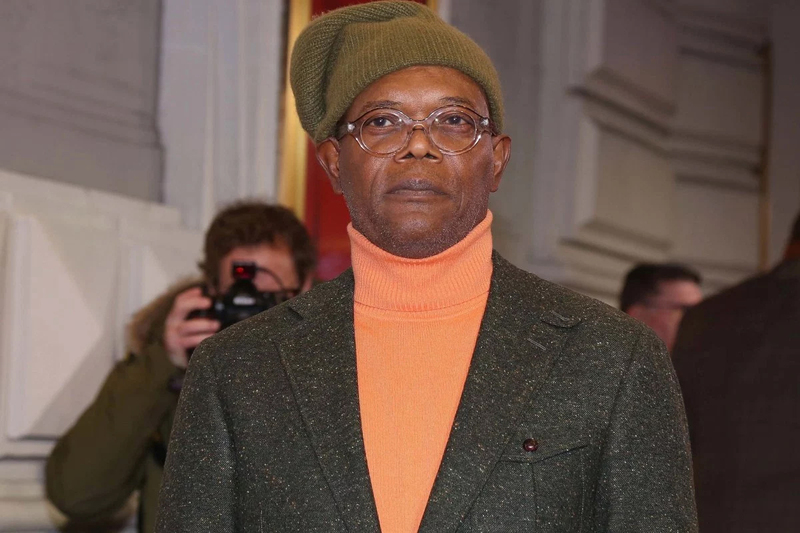 Believe it or not, Samuel L. Jackson is one of the biggest movie stars of all time. Jackson and Harrison Ford go back and forth as being the highest gross actor – as in the movies that they’ve starred in have generated the most amount of money of all time. For instance, Jackson play Nick Fury in many Marvel movies but also had pivotal roles in Star Wars Episodes I, II, and III, and Jurassic Park. He also has a huge following that he just claimed he doesn’t care about offending – President Trump’s supporters. Yes, you’re complicit in President Trump’s destruction of planet Earth apparently. Presumably, he’s referring to Global Warming and that somehow decades of worldwide human-causing fossil fuel burning is somehow all Trump’s fault. Trump was wise to pull out of the disastrous Paris Accord because the United States was overpaying the fair share of the agreement. It was a waste of money especially when you consider – by liberals’ definition of Global Warming – that China and India are the biggest causes and they made almost zero plans to confront the issue. When Trump calls out institutions like the liberal mainstream media for unfair coverage of his administration, suddenly he is acting whiny. And Jackson doesn’t care who his comments offend like the 60 million people who voted for him in 2016. He clearly woke up on the wrong side of the bed that morning. Jackson is also not aware of the simple fact that African American unemployment is at an all-time low under Trump’s guidance – something former President Obama never did for the country. But he’s either willfully ignorant or doesn’t care about African American unemployment under Democratic rule. Why would he care? Jackson is wealthy. His cognitive dissonance is almost laughable if it wasn’t so painfully embarrassing. He’s extremely wealthy and his first reaction is to let the federal government help you before he does. What a joke. Make no mistake; Jackson lives in that Hollywood bubble.